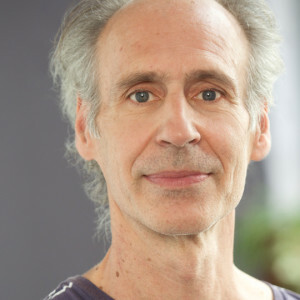 Rex Dale joined City of Lakes Waldorf School in 2010. His background includes construction and architecture, including many years with Setter Leach and Lindstrom, the firm that owned Magney and Tusler’s designs for our historic building. His daughter is an alumnus.